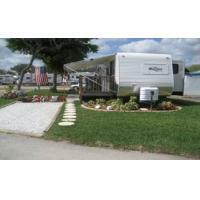 Welcome to Cypress Gardens RV Sales, your favorite consignment RV dealer and exclusive Skyline Park Model dealer on Cypress Gardens Boulevardin Winter Haven Florida. 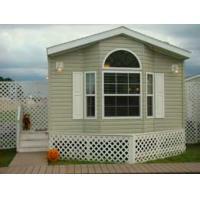 Whether you are looking to purchase a Park Model home or consignment, buy, sell, trade a pre-owned RV, Cypress Gardens RV Sales is the RV dealer for all your needs. At Cypress Gardens RV Sales you can rest assured that our friendly and knowledgeable staff will make sure you find the Park Model or RV that’s perfect for you. 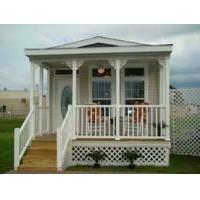 Skyline has been committed to excellence in the building of modular homes for 58 years. 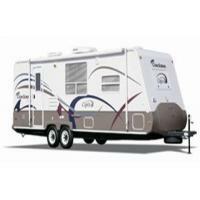 Premium construction materials are used in all aspects of the RV building process. Custom-made cabinetry and attention to style and details such as lighting, appliances, and modern fixtures all add to the overall value and enjoyment of your Park Model home. Skyline has developed a comprehensive family of park model homes with a variety of models and floor plans coupled with a wide range of exterior and interior designs so that you can choose the park model that best fits your need. 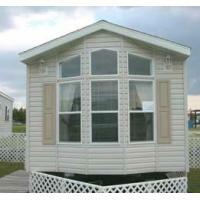 Cypress Gardens RV Sales offers ANSI Park Models, HUD Park Models, and consignment RV’s. The ANSI Park Model unit (under 400 s.f.) 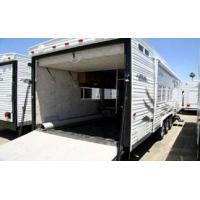 is built to comply with the ANSI code for Recreational Park Trailers. 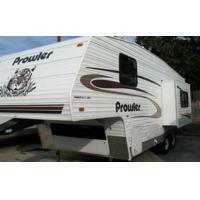 This type of unit is licensed and titled as a Recreational Vehicle. 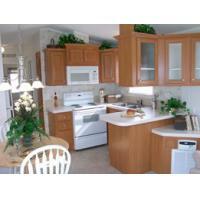 The HUD Park Model (over 400 s.f. and up to 500 s.f.) 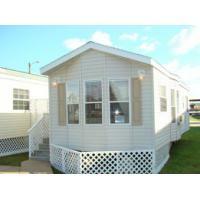 is built to comply with the HUD Manufactured Home Construction and Safety Standards. 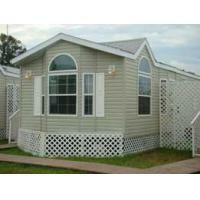 This type of unit is also licensed and titled as a Recreational Vehicle only in Florida. 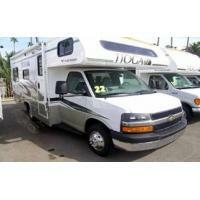 Our goal is to help you find the RV that fits your needs. If you are interested in purchasing a home away from home, buying, selling, or trading your pre-owned RV, or have any questions, please contact us at (863) 324-9014 or email us at info@cypresrvsales.com.